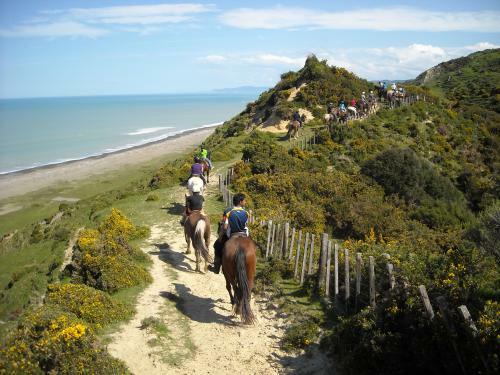 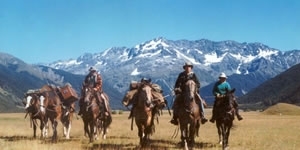 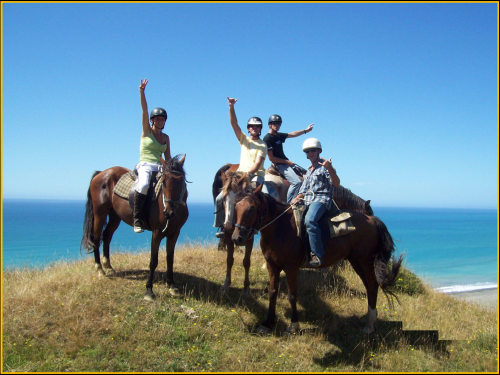 Combined with the amazing scenery throughout New Zealand, horse riding can be an almost magical experience. 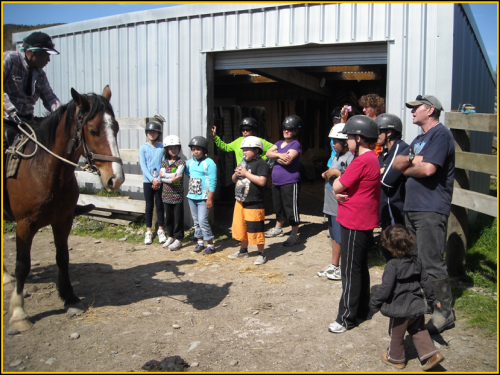 All levels of experience are catered for from beginners through to expert. 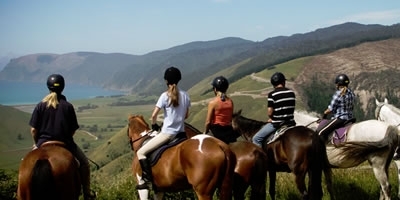 All equipment is also provided. 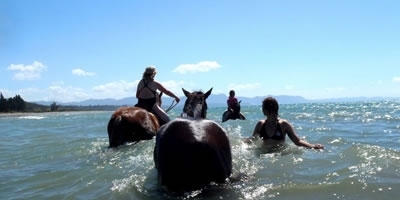 We take riders of all levels out on the beach, the hills and in the bush of beautiful Rangitukia. 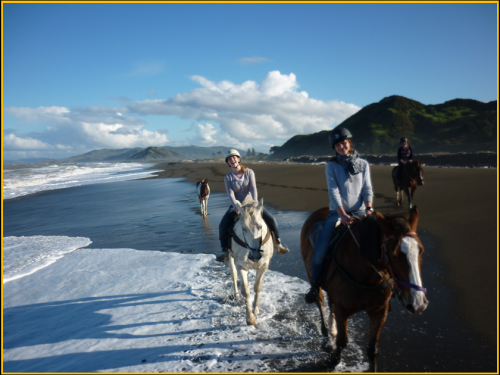 Imagine the wind in your face, the sun on your skin and just the sound of the surf and hoof beats on the white sand. 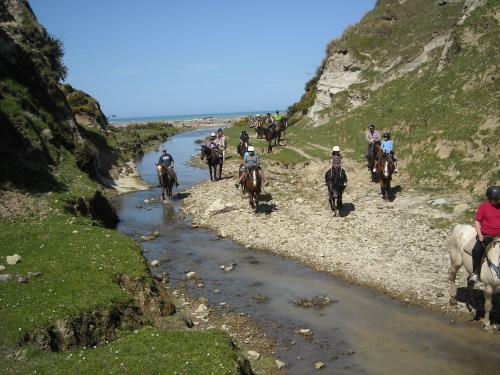 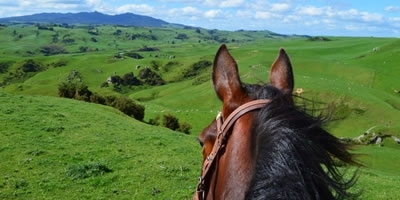 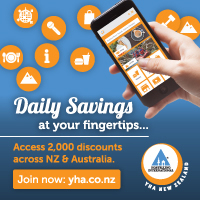 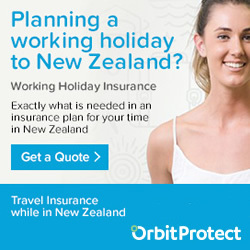 Horse Trek'n is situated in one of the most beautiful parts of New Zealand.Only 5 km from the center of Paihia. 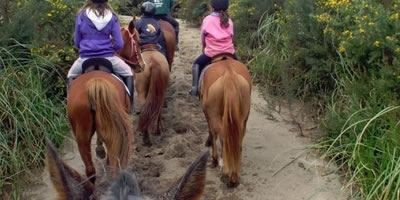 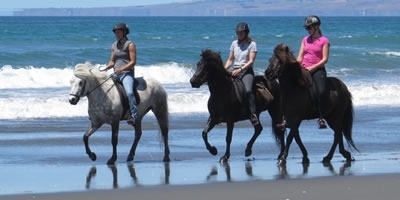 Newly founded Waipu horse adventures offers beach treks along the Waipu coastline. 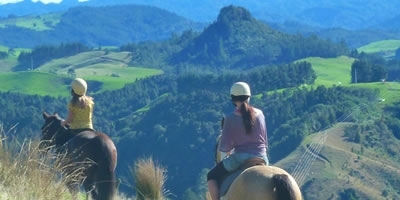 Experience a fantastic landscape with its wild animals on the back of a horse. 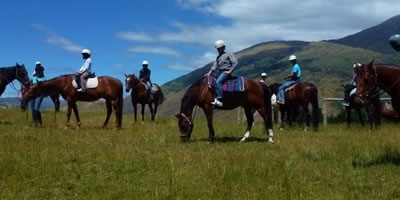 Ride on Mt Cardrona Station which boasts stunning high country plateaus with the towering mountains of the Cardrona Valley as your backdrop.